Indigenous peoples have always celebrated the winter solstice as a time of new beginnings. Each of us is then thought of as being a year older and hopefully wiser. It is a time for people to come together in observance of natural phenomenon, such as at Stonehenge, as well as for sharing food. 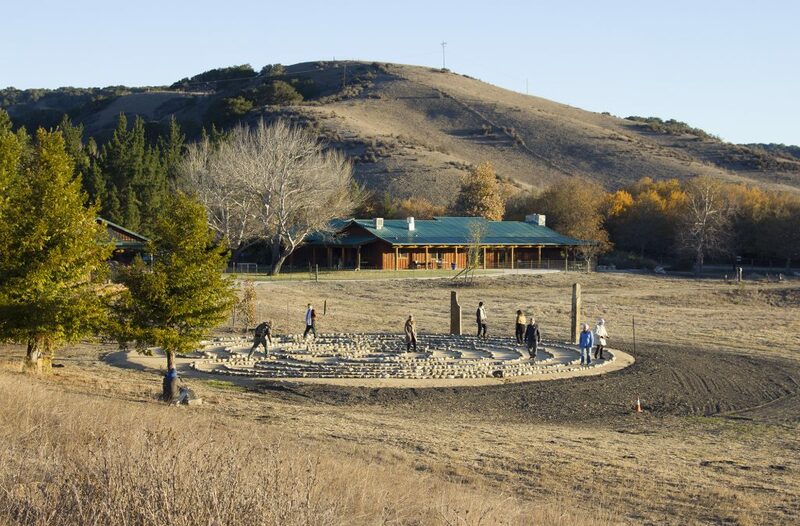 Sunburst observes this unofficial New Year with ongoing silent meditation, a dinner and observances at our standing stones and labyrinth or lighting of candles. Winter solstice is the start of the winter season, a time of reflection, a season for nourishing the soul as well as the body. In northern latitudes we see the days grow longer after this solstice, although the earth is cooler until spring’s equinox arrives, three months later. This year’s Winter solstice is particularly meaningful as we set our intentions for deeper soul connections. To help fulfill this resolve, we will participate in the year-end Kriya Meditation Retreat. Starting 2017 on a spiritual note can only be a blessing to ourselves and our world. 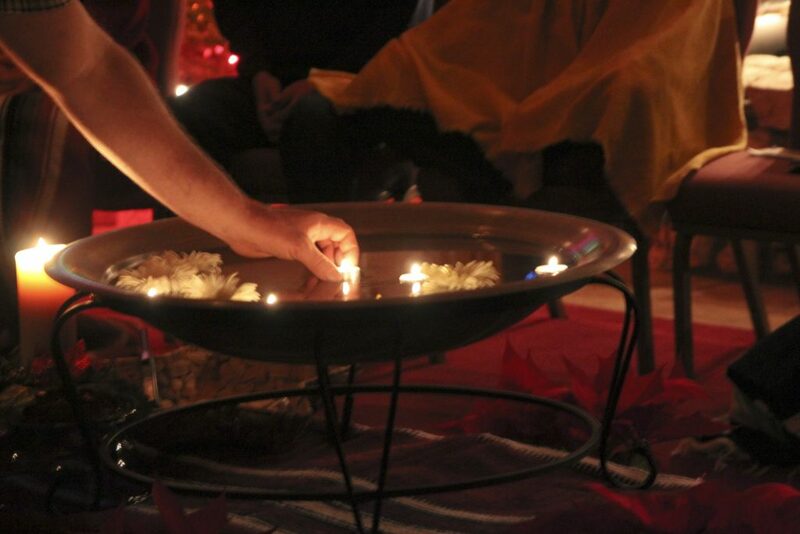 For more information on Sunburst’s Winter Solstice Meditation or Light and Renewal Kriya Retreat, click here.